Ben & Jerry's Ice Cream has made efforts to increase the quality and purity of their product, and even said on Smart Health Talk how as a manufacturer adding to their labels "this product contains GMO ingredients" would NOT increase their product expense plus they redesign their product labels all the time. Important since television ads run by food companies like Unilever try and convince consumers that product prices will go up if forced to include GMO ingredient information on their labels when it is not an extra expense at all as changing labels all the time. Ben & Jerry's has been able to successfully implement a "Fair Trade" ingredient program. 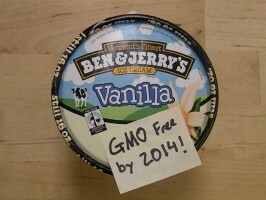 Will Ben & Jerry's become certified GMO Free by the end of 2014 or not? Click for document on entire history of Ben & Jerry's. 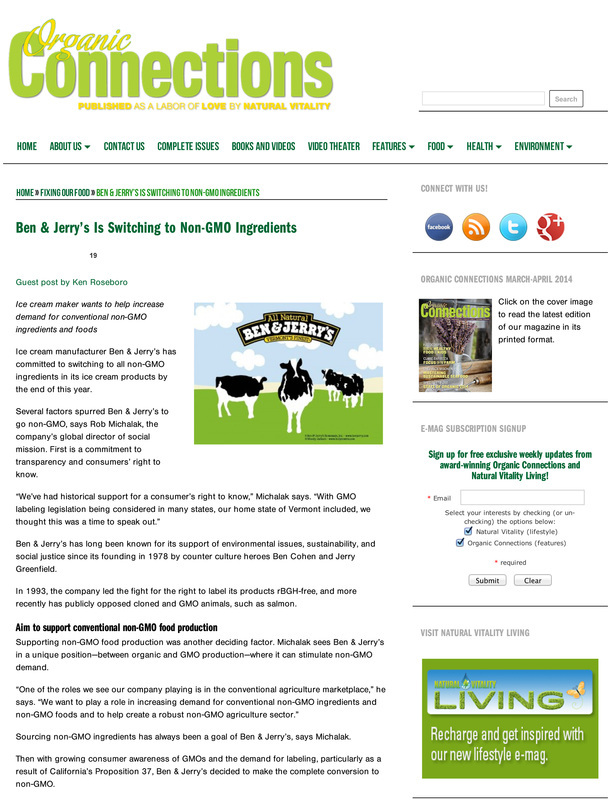 Article from Ken Roseboro, Editor, "The Organic and Non GMO Report" on Ben and Jerry's history and plan for transitioning their company to 100% non GMO ingredients. Click to learn what ingredients. We normally don't allow any company owned by one of the "Big Ten" corporations controlling almost everything we eat on Smart Heath Talk Radio Show, but we had faith in the people at Ben & Jerry's to be role models when we interviewed them in 2012. 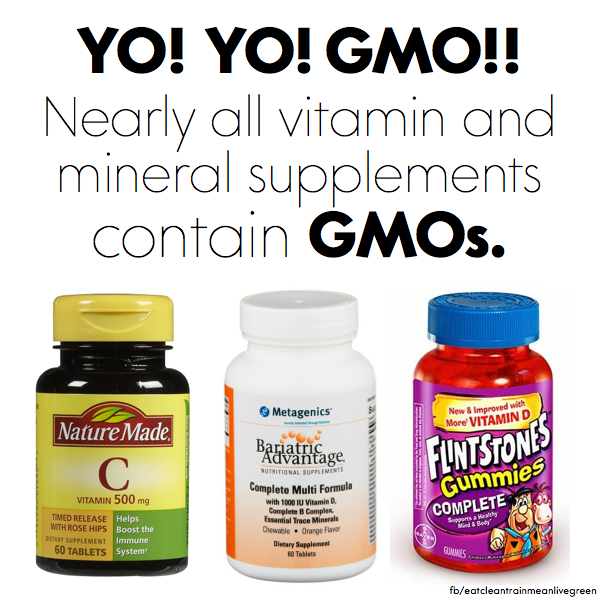 Since they have stepped up to the plate to not only testify at the Vermont legislative hearings to label GMOs, but have exceeded the goal they shared with us on Smart Health Talk to move up their own date of 2015 to the end of 2013 to be a GMO free product themselves. 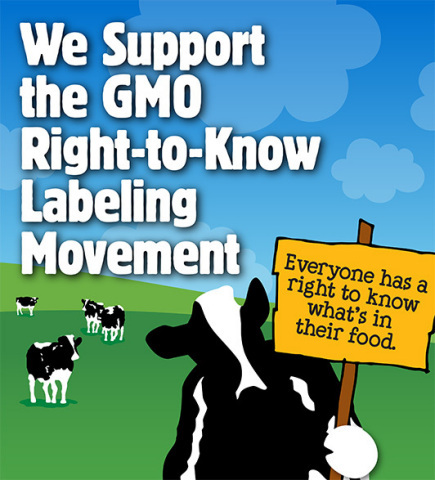 They also stood up to our right to know if GMO Bovine Growth Hormone was in dairy products. Believe the last estimate is 2014. 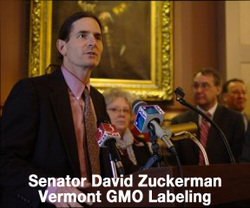 Ben & Jerry's has been supportive of local Vermont GMO labeling legislation and representatives like organic farmer David Zuckerman who understand the importance of the issue. What Senator David Zuckerman said: Ben & Jerry's is 100% with us. Rob Michalak is part of Ben & Jerry's Burlington based group and is working for full GMO disclosure and labeling. 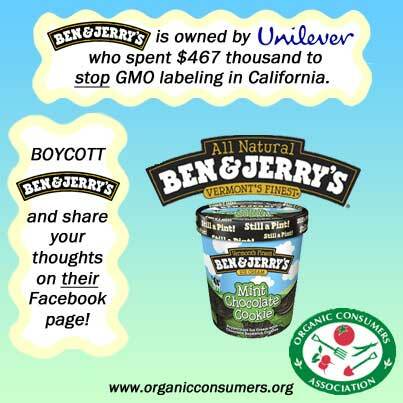 I've heard Ben & Jerry's plan to buy all non-GMO ingredients. That is excellent news! 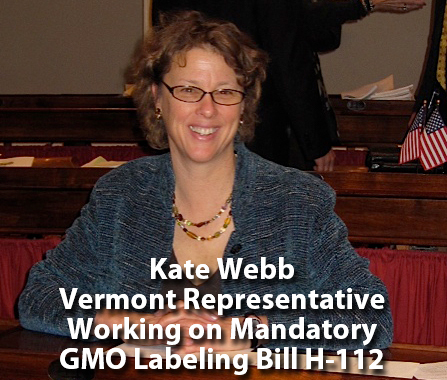 What Rep. Kate Webb said about Ben & Jerry's: "Rob Michalak handles the global mission and was very helpful last summer when we were working here with Vermont Business for Social Responsibility to bring local businesses on board to support the Vermont GMO labeling bill. 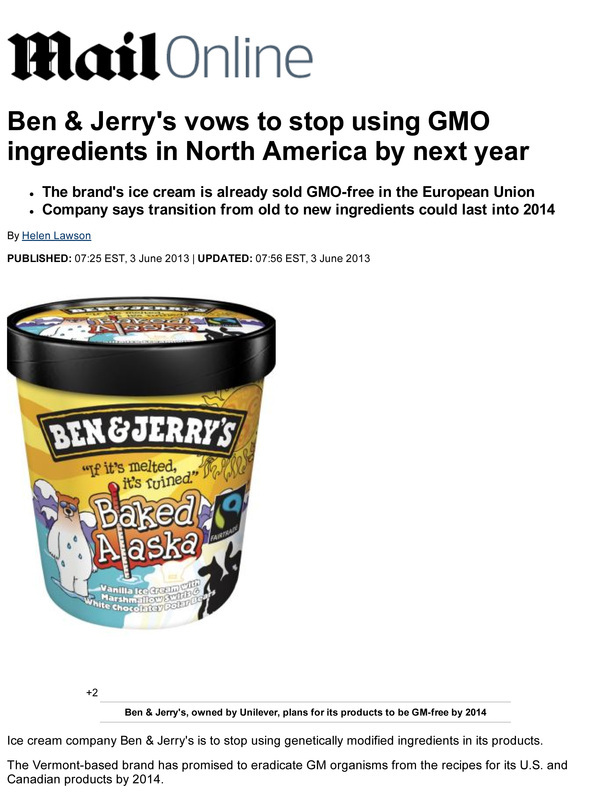 Andy Barker, Social Mission Specialist at Ben & Jerry's was able to confirm that it DOES NOT increase product cost by having to add GMO ingredient information to their labels, a scare tactic widely used in ads to discourage consumers from approving GMO labeling. Over 60 other countries around the world have implemented GMO labeling without having to increase product costs so obvious not a problem. Hear from one of the founders of Ben and Jerry's on GMO labeling. It can be difficult to keep the same "culture" after your "family run company" is sold off to a multi national corporation that puts higher profits and cheaper ingredients above a desire to do good and offer customers ingredients free of GMOs and other biotech created hormones. Many companies can save money by using artificial flavors and even put pictures of fruit on the label when there is actually no real fruit in the product. Can take fifty chemicals to recreate a "fake strawberry" or other real fruit flavor. Supply can also be a problem for GMO free ingredients and a company will have to source the new supply by working directly with farmers.